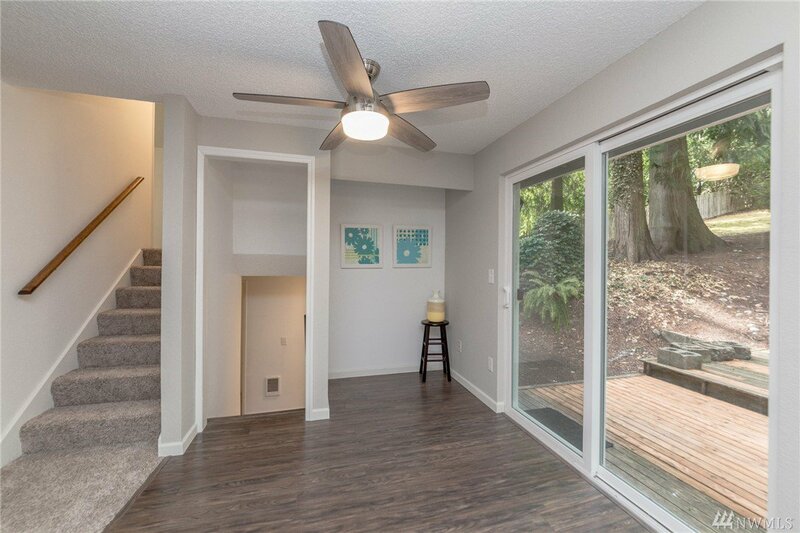 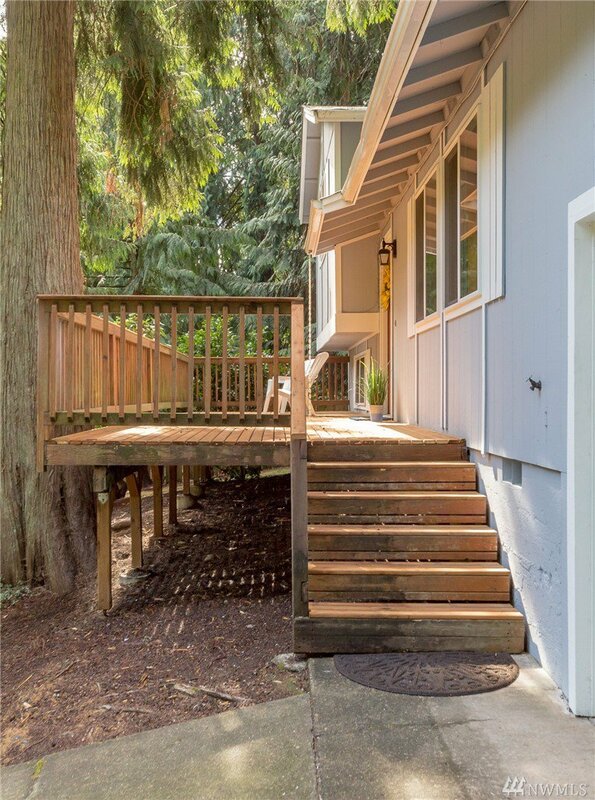 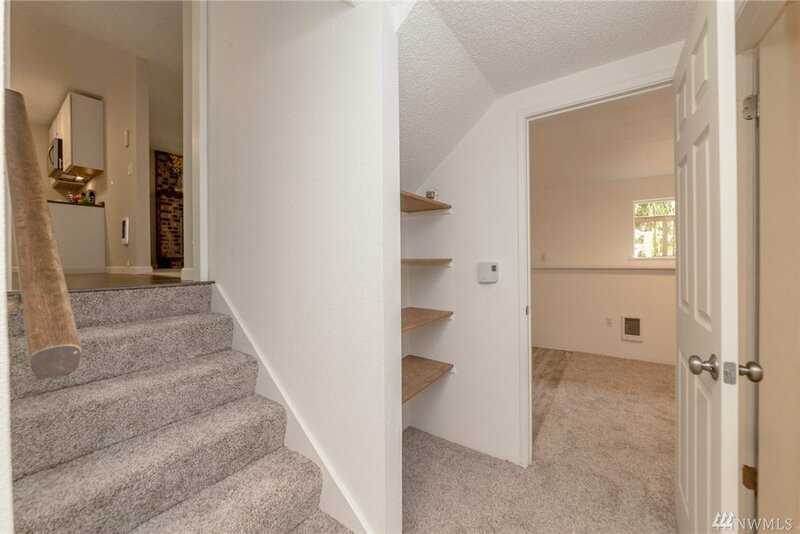 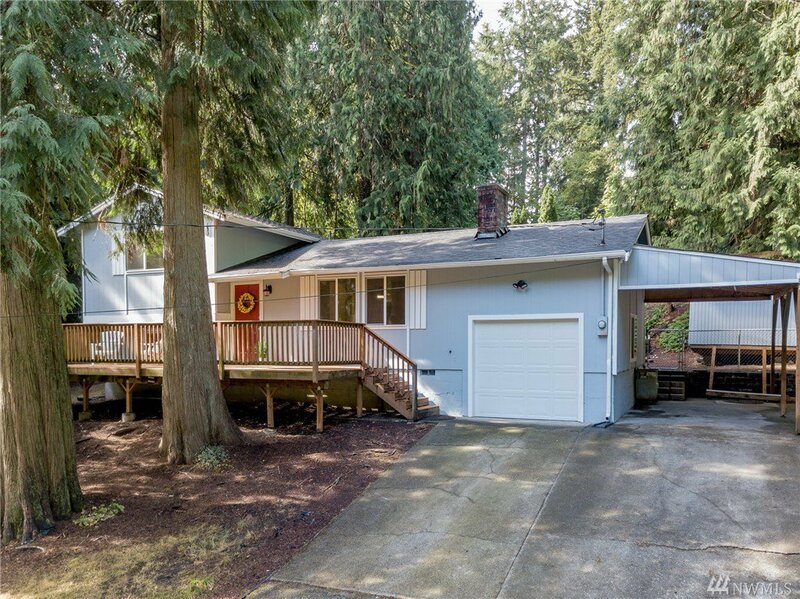 Beautifully updated home on private, spacious greenbelt lot in desirable Lake Tapps area! 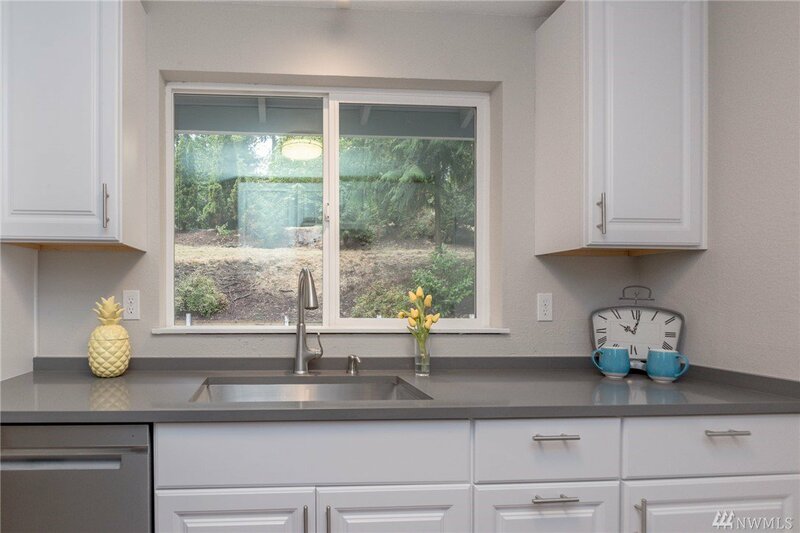 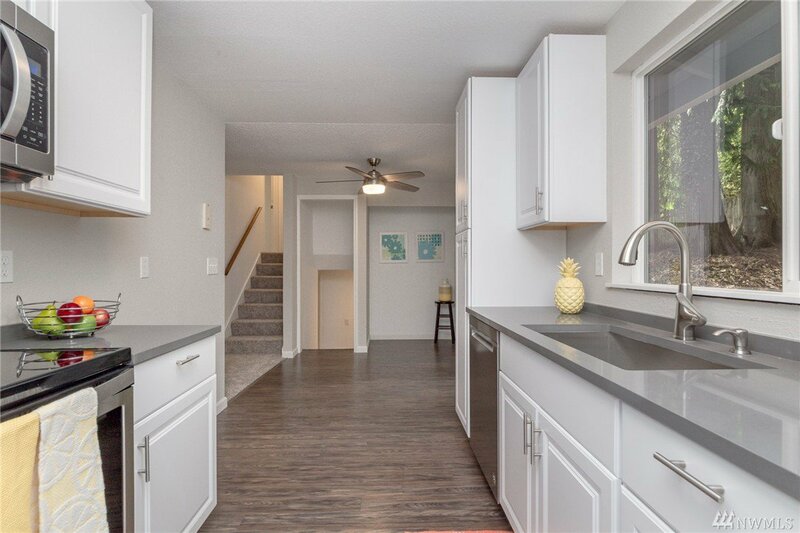 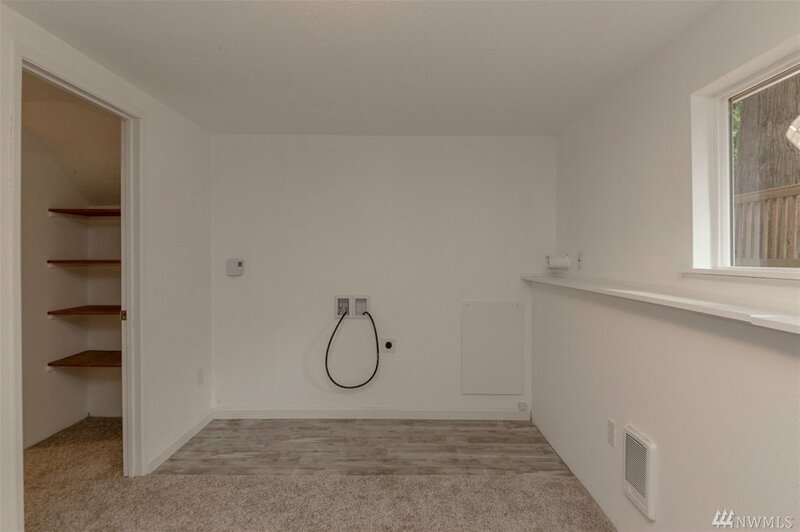 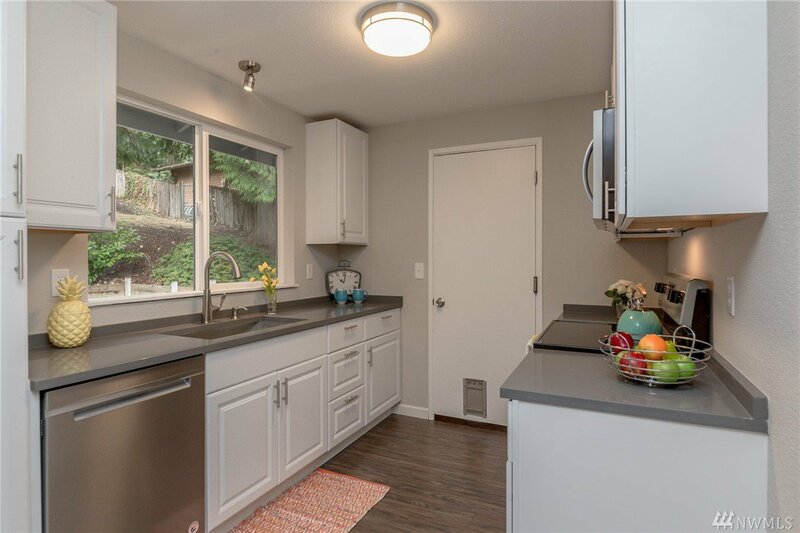 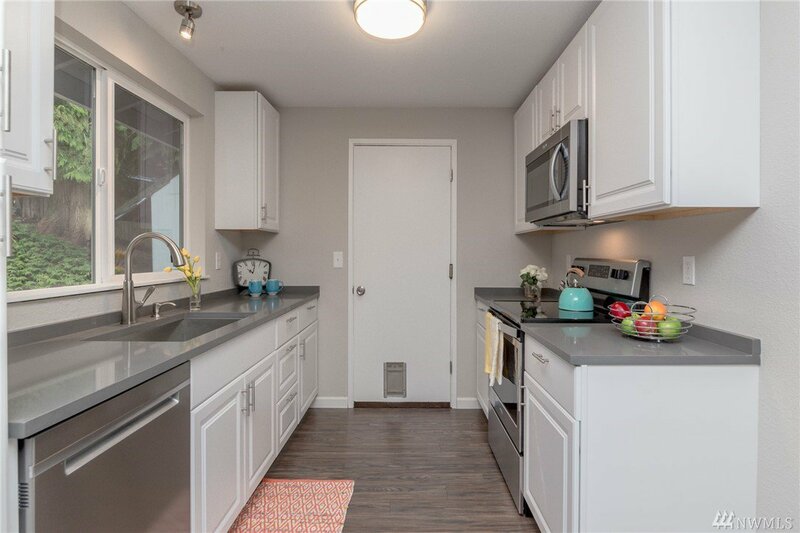 Brand new kitchen featuring stunning white cabinets, quartz countertops, and all new stainless steel appliances. 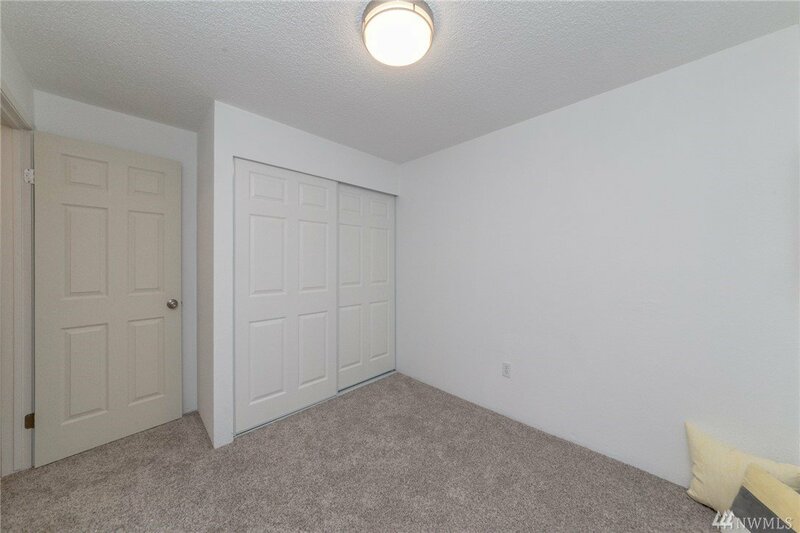 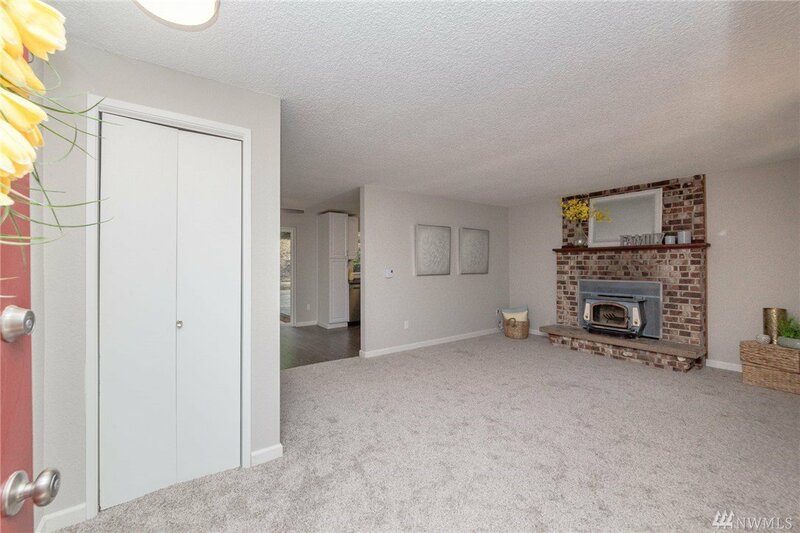 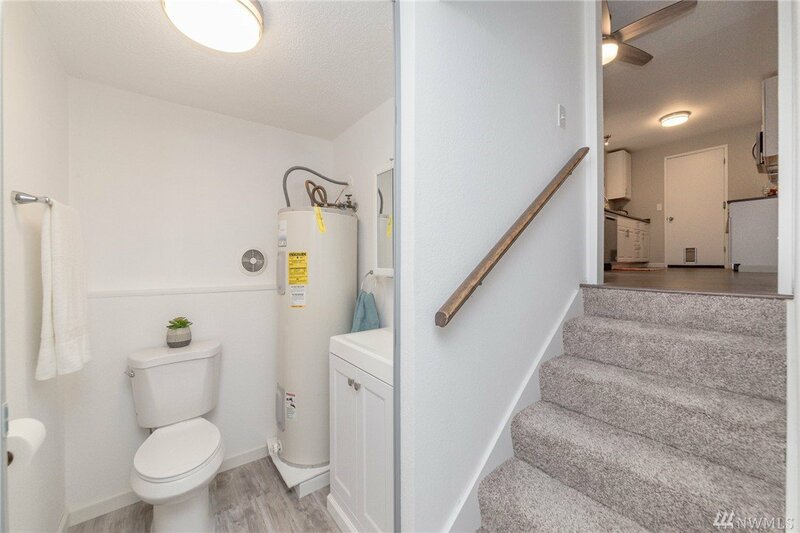 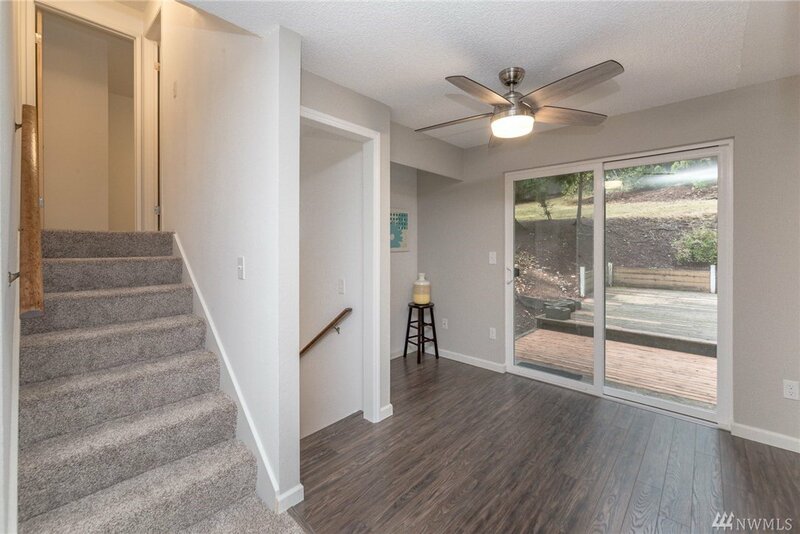 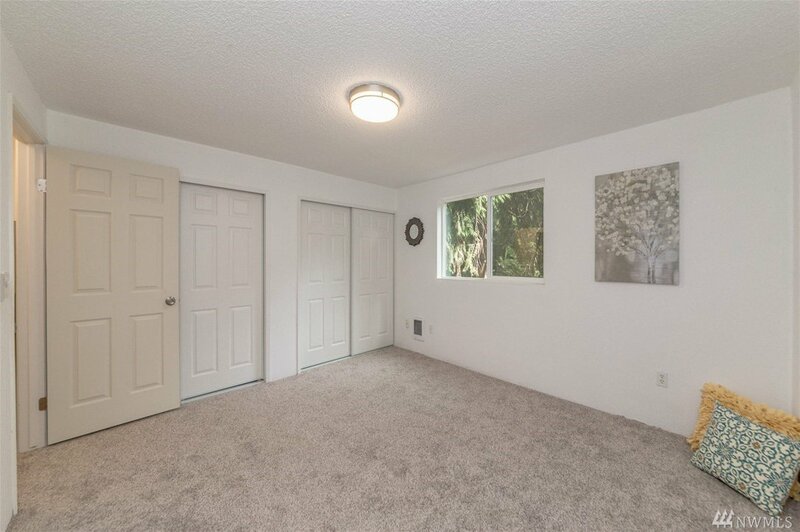 New flooring and carpet throughout, vinyl windows, updated electrical and plumbing, fresh paint, and more! 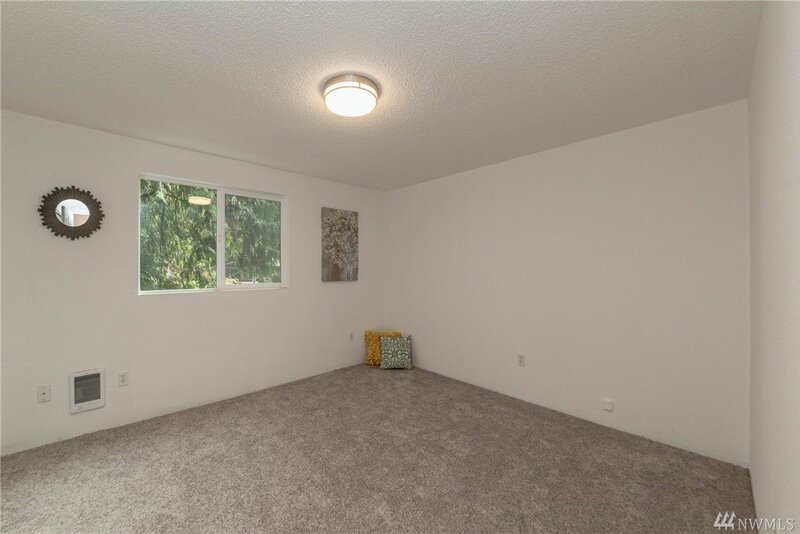 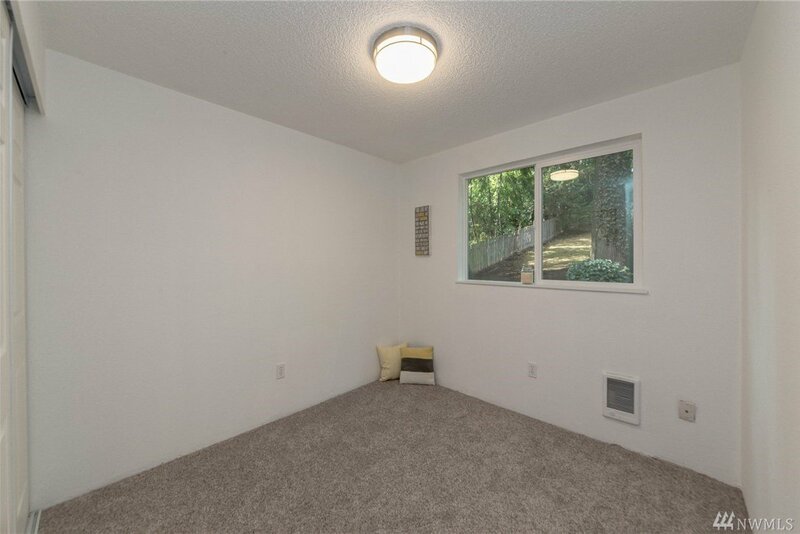 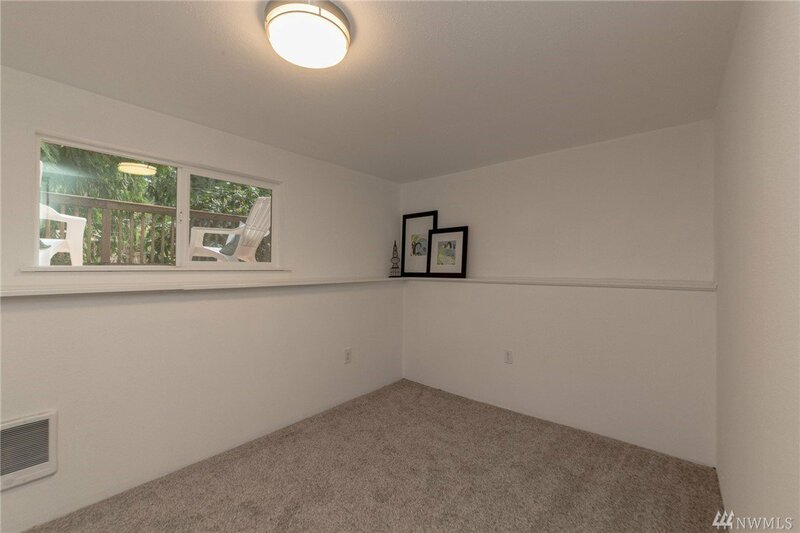 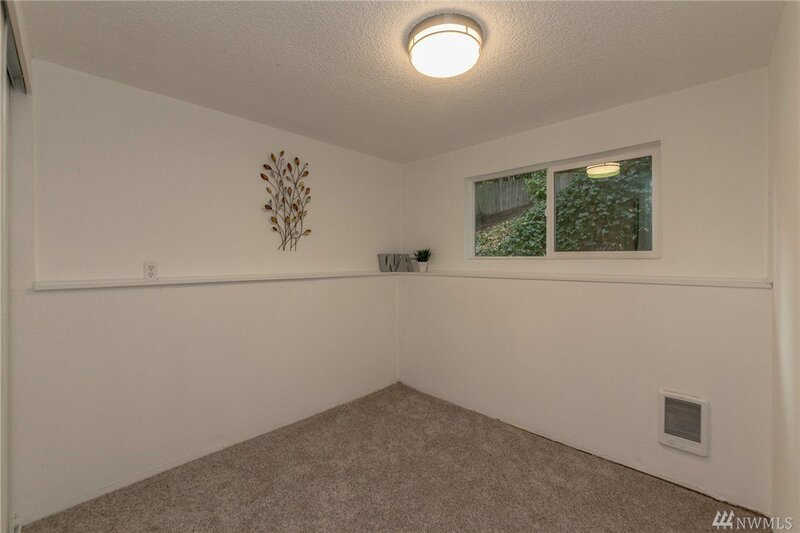 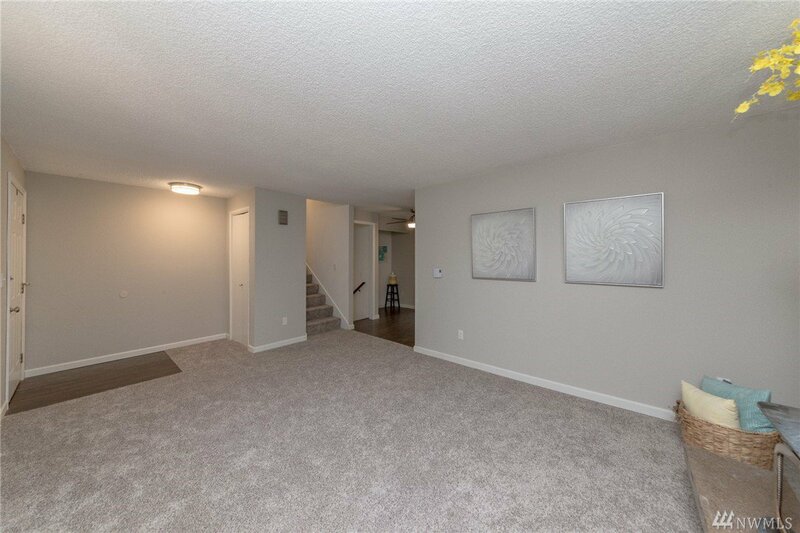 Garage, carport, and large driveway for ample parking. 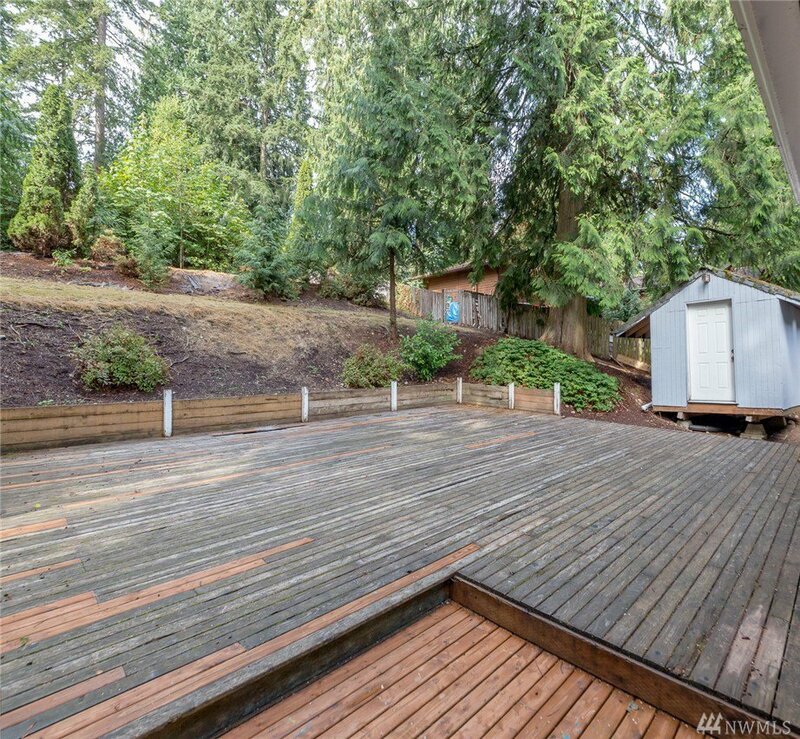 Enjoy large front and back decks, perfect for entertaining. 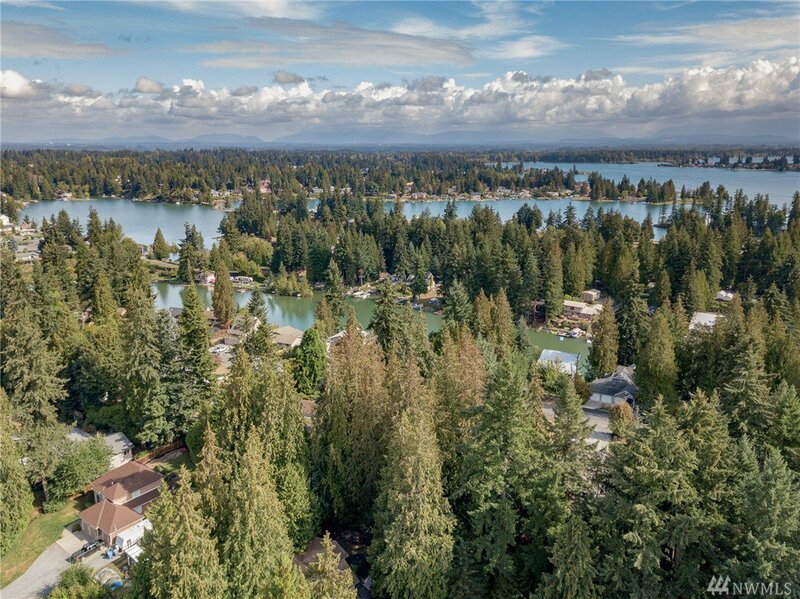 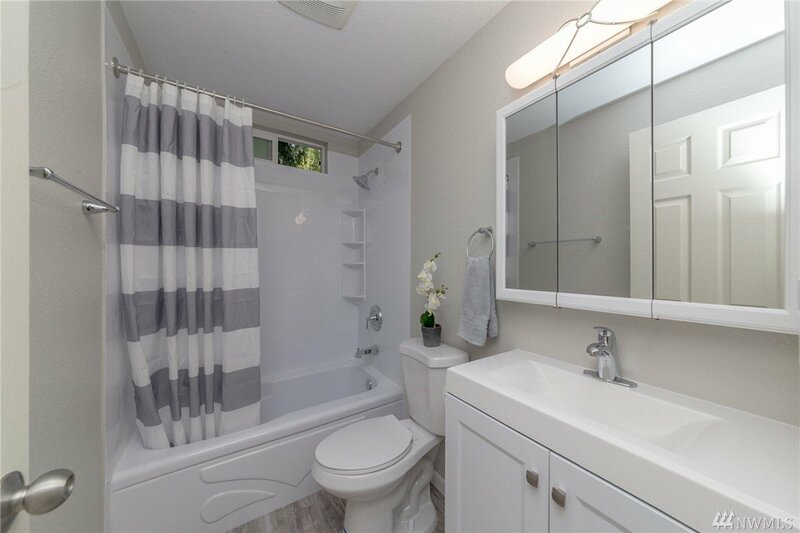 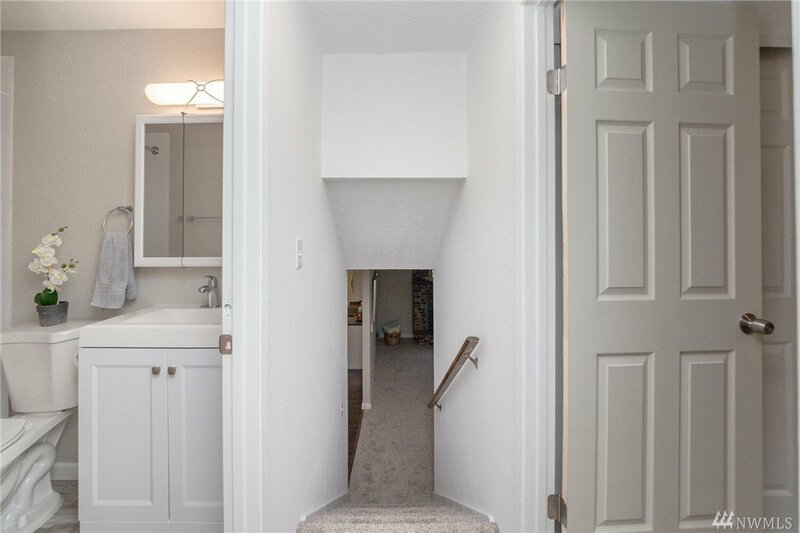 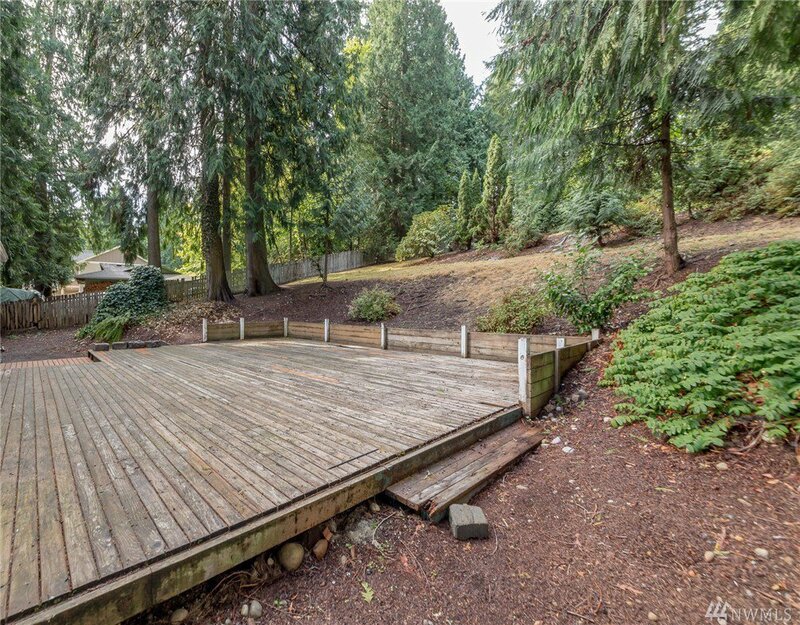 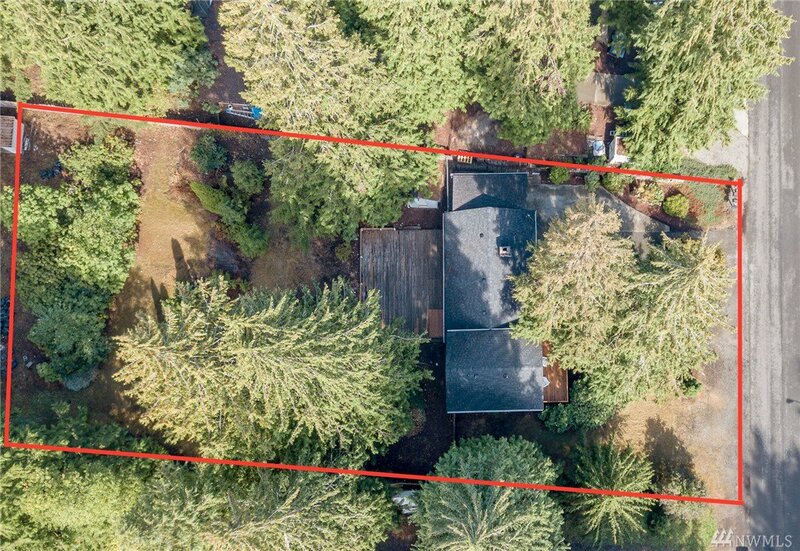 Private access to beautiful Lake Tapps parks, amenities, and boat launch!